The Spanish Official State Gazette recently published that the insolvency proceedings of Cerámica La Escandella have come to an end after the agreement with an American fund. Indeed, a lot of effort and hard work has been put into finding a solution after the crash of 2012. This includes the significant amount of investment needed to adapt the firm, to produce the new line of flat roof tiles, which has enabled it to expand its frontiers and even become Spain’s first exporter of ceramic roof tiles. 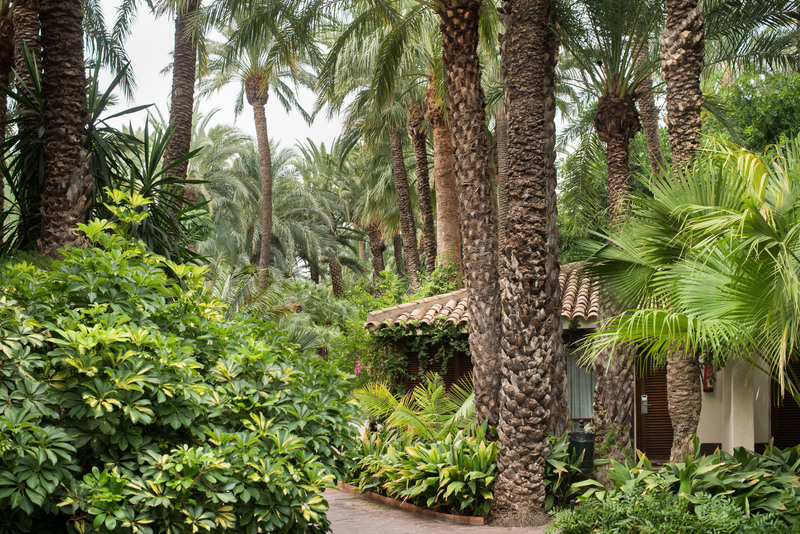 The businessman Toni Mayor managed to end 2018 with a spectacular increase in his hotel capacity, with 1700 rooms and more than 3500 hotel beds. It was a real honour for our firm to have accompanied him down this path to success, which ended 2018 with Port Hotels being the third hotel chain in terms of its turnover within the sector. PLD Space, a university start-up that has become a top-ranking technology company. 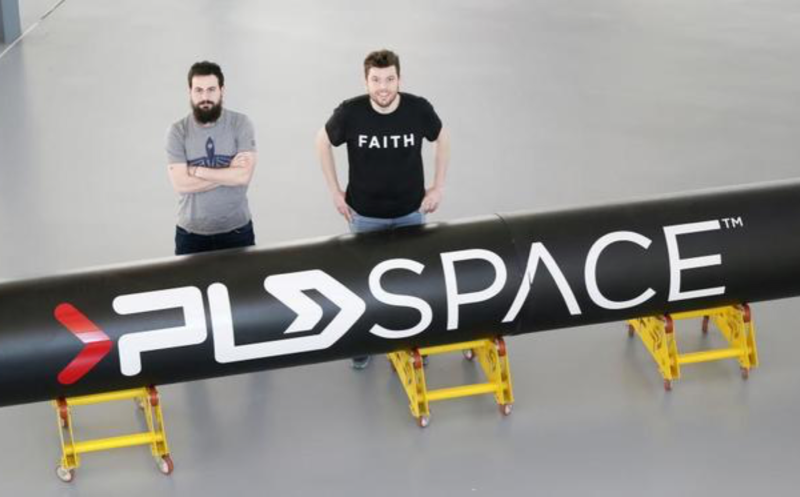 The firm PLD Space obtained, thanks to the help and advice of Gesem, the financing needed to start making its first two space rockets. What started off as a dream of its management today is a successful project that is close to making history. 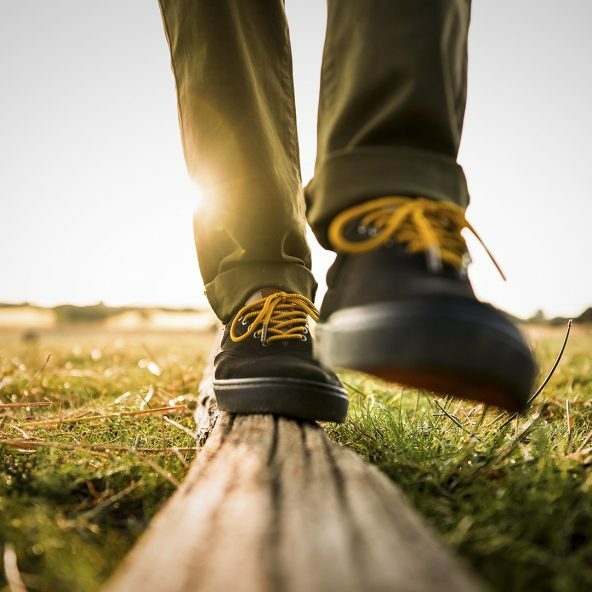 Flamingos’ Life is an animal-friendly vegan footwear brand that makes sneakers out of 100% recycled plastic bottles and it reinvests part of its profits in reforestation and ocean cleaning projects. A successful business idea, one which proves that environmental and business sustainability are compatible.